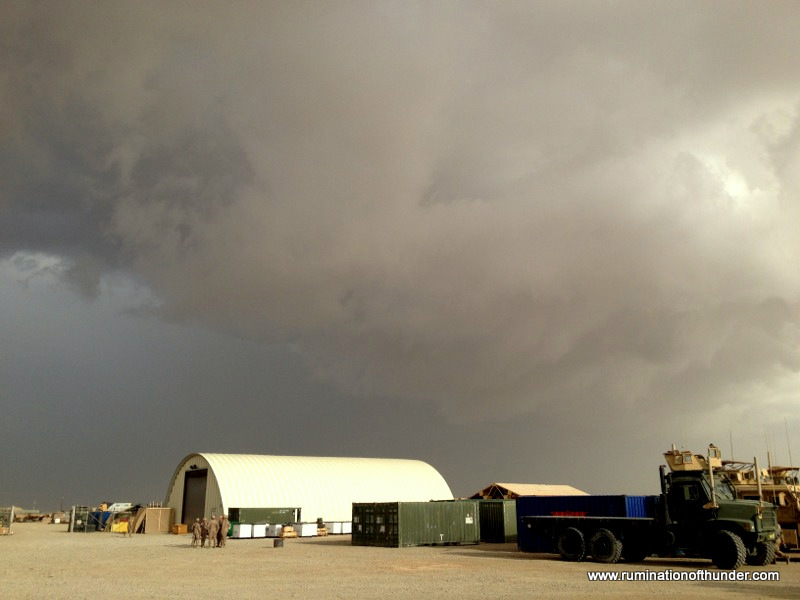 Severe Thunderstorm Warning in Lashkar Gah, Afghanistan. Tomorrow? Maybe some local pictures. Not sure what this is. 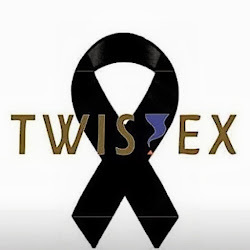 But if it was a funnel, I doubt the group of four would be gazing at it like it was in Kansas.